Really can’t wait for the night! A brand new design using beautiful materials and finishes and yet stunning performance: welcome FEVER Special Edition! Get ready for a super smooth experience, with Android 6.0. 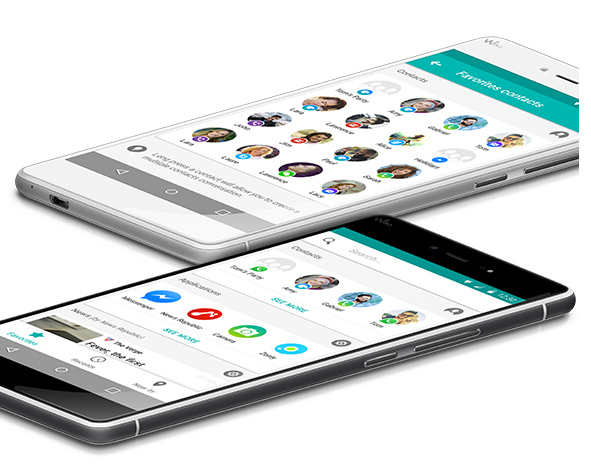 Marshmallow on board, as well as the latest Wiko UI featuring the Smart Left Page, for a direct access to 80% of your mobile uses! 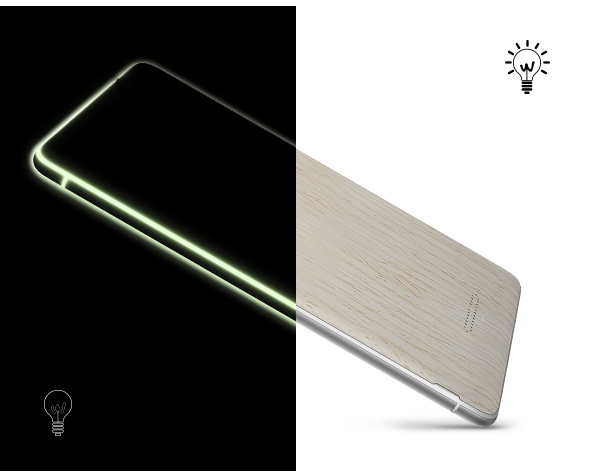 Did we mention its incredible glow effect? This Special Edition dresses up in noble materials, with style and elegance: classy brushed metal or original wood finish. Make it suit your mood! A 2.5D curved glass highlights its elegant lines. FEVER Special Edition’s design is all about softness! Android Marshmallow 6.0: check! 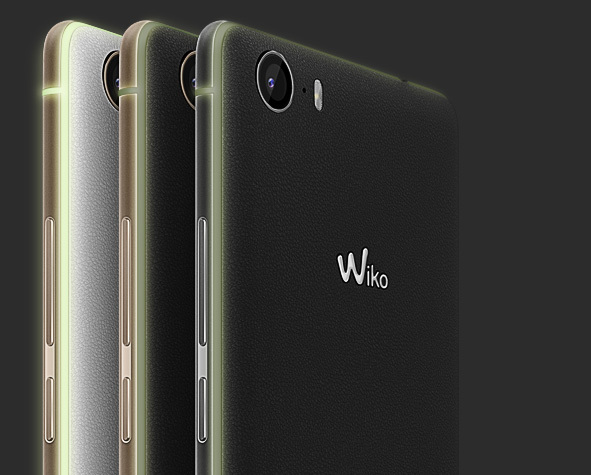 Latest Wiko UI: check! Now you can fully enjoy a seamless experience and discover the Smart Left Page! It will give you a direct access to your main mobile usages and a quick view on 80% of your mobile usages, in one and single place. 4 main features are available - search, contacts, apps, news - and reachable through 3 filters - favorites, recent, near by. You will also be able to directly interact with your contacts in a sec: choose the contact, choose the app and that’s it. Just a swipe and… action! Music addict? 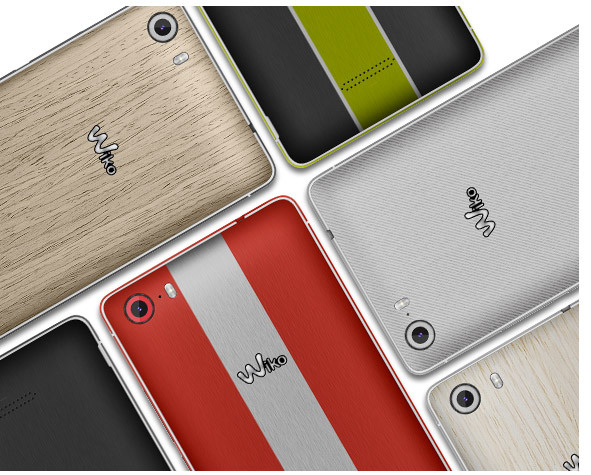 Wiko UI’s feature “My Music” will keep you entertained at anytime! 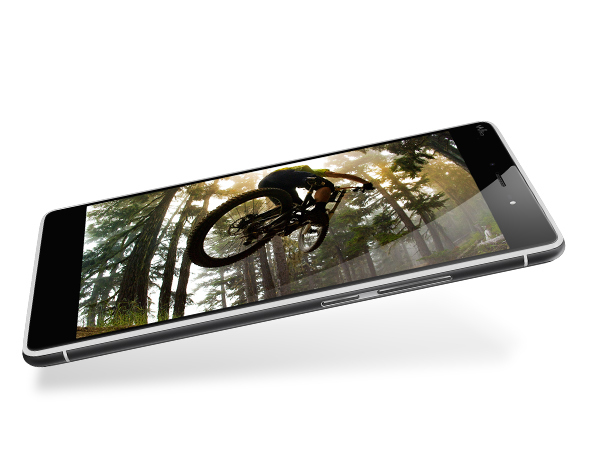 Explore new possibilities with the 2 amazing cameras: 13MP for the rear and 5 MP for the front one, with selfie flash! Have you ever tried DualView Mode? Using both cameras simultaneously, you can record what’s going on in front of you and capture your own reaction! 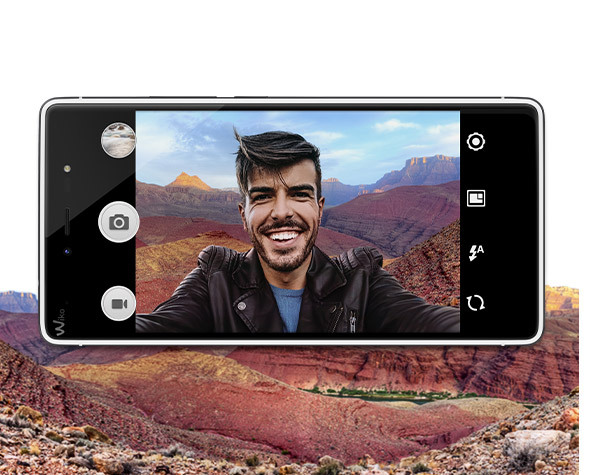 Improve your pictures with the professional settings (white balance, ISO, exposure…), dare panorama to capture this beautiful landscape and give it a shot with Wideselfie, to get all your friends in the frame! Yes, now everybody fits in! This Special Edition comes with 32GB ROM and 3GB RAM. 4G LTE experience has never been so smooth, and this is made possible thanks to a powerful 1,3 GHz Octa-Core chipset, coming with an integrated GPU for graphics optimization. 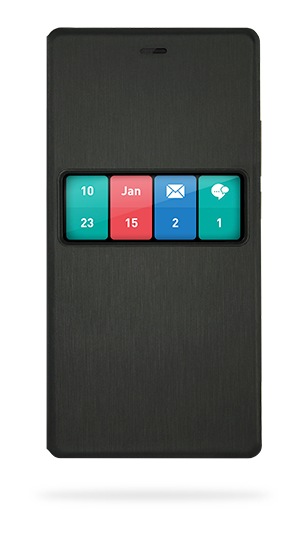 Last but not least, a Micro SD slot and a Dual SIM slot will allow you to enlarge memory… and possibilities! The glow-in-the-dark effect on the FEVER Special Edition is astonishing. It is enhanced by the white middle housing, giving each and every version this incredible “wow/glow” effect... Just turn off the light and see for yourself!